Rigid Marine Lights - M Series UNIVERSAL - Dezod Motorsports Inc - Home of the automotive performance enthusiast since 2002. 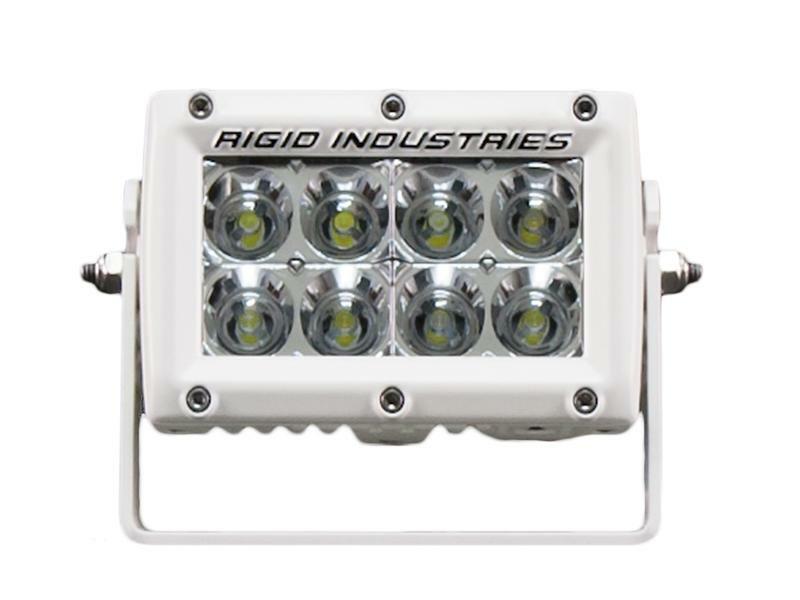 The Rigid Industries M-Series, like our iconic E-Series, sets the bar for the marine LED lighting industry through continuing advances in technology and superior engineering. Available in a wide range of lengths and configurations, our flagship is the light bar of choice for everything from professional fishing boats to ski boats to commercial vessels. These lights are also commonly used on snow plows and other vehicles that are exposed to road salt. 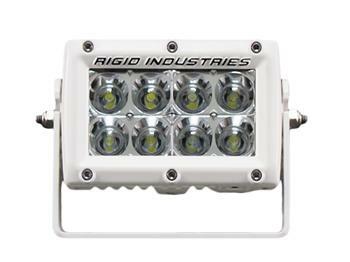 The M-Series light bar is designed to project light at extreme distances while consuming very little power. It features an extruded aluminum housing and polycarbonate lens that is sealed against the elements for years of trouble-free operation.